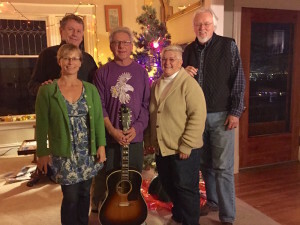 The Entrada Institute has begun a capital campaign. The Development Committee has been hard at work developing an exciting plan for the future. Check out preliminary renderings of the Entrada Stage. Learn more about it and how you can contribute in our brochure. 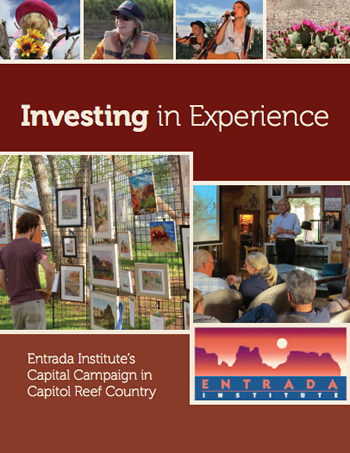 Go to Entrada Institute Brochure. Use the button below to make a donation to the Entrada Institute Capital Campaign.